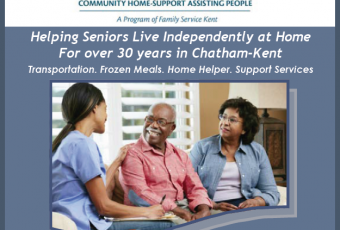 A tradition that began in the late 1980s will be renewed again this year as Chatham-Kent holds its 31st annual Senior Expo and Achievement Awards on Friday, June 15 beginning at 9am at the Blenheim Recreation (Arena) Centre. 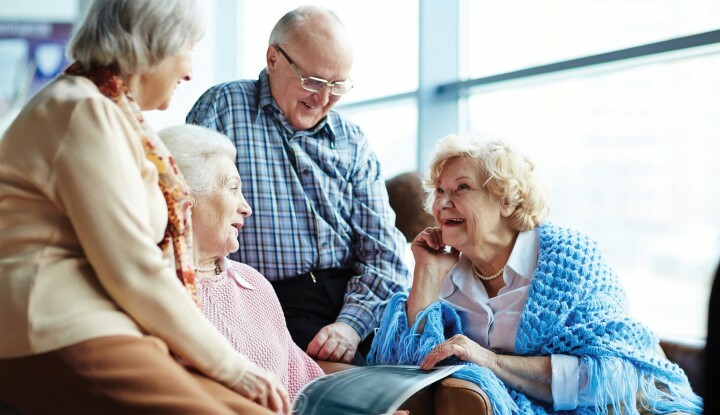 More than 500 people attended last year’s Senior Expo and perhaps one of the most important aspects of this special day is the Nominations for the Senior Achievement Awards. All nominees are recognized by their peers and receive certificates of gratitude from all three levels of government. 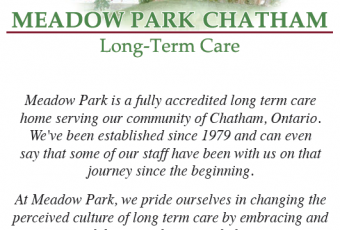 One honouree will be selected as the Chatham Kent Senior of the Year. 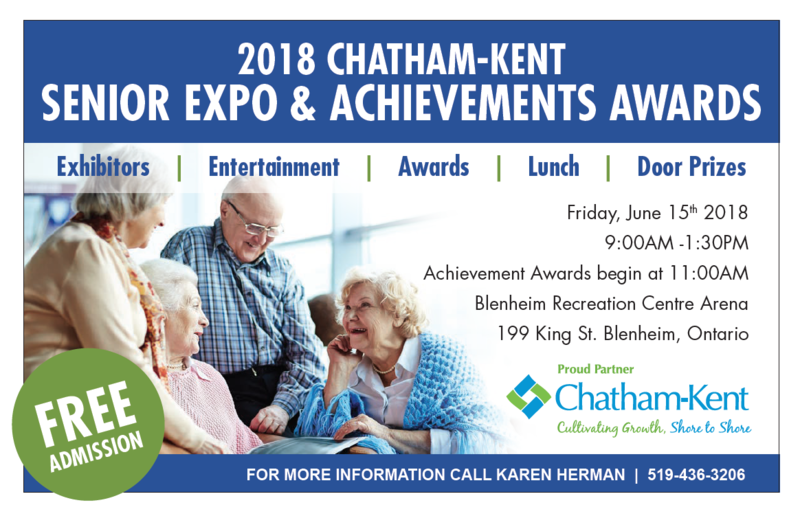 Nomination forms can be found on the municipal website at: http://www.chatham-kent.ca/local-government/ mayors-office/2018-chatham-kent-senior-achievement-awards or the forms can also be found at CK Senior Centers, CK Municipal Centres, and CK libraries.